Preserve the beauty and life of your hardwood floors. With professional maintenance you can double or triple the life of your floors before they need refinishing. We can deep clean your floors and apply a preservation coating that maintains the integrity of and protects your original finish. This process removes the deep soil and grit that standard household products cannot remove. Your floors will be renewed and ready to use in a matter of hours. There is no messy sanding or great inconvenience to you. 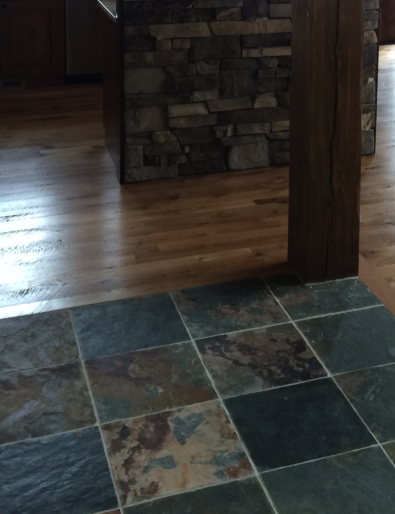 Call Pacific Coast Services to help keep your hardwood floors looking their best! We are happy to serve Sacramento area customers in Sacramento, Roseville, and surrounding cities..